Concert halls aren’t just venues to enjoy music, they’re landmarks. And among the many scattered around Tokyo, Suntory Hall has had the distinction of being described as a “jewel box of sound” by Austrian conductor Herbert von Karajan (1908-89). The hall, which will hold a free open house on April 1, was constructed at the behest of Keizo Saji (1919-99), then president of the Suntory brewing and distilling company. As Tokyo’s first hall dedicated to classical music, Karajan was involved in the venue’s design and its acoustical evaluation, resulting in the Main Hall’s vineyard style, in which the seating wraps around the stage. 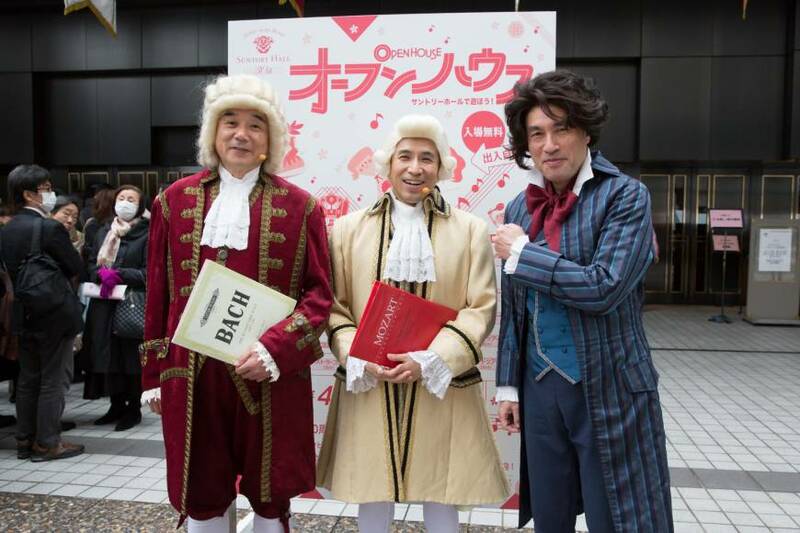 He also reportedly told Saji that “a concert hall without a pipe organ is like a house without furniture,” which led to the installation of an Austrian-made pipe organ in the Main Hall. For this weekend’s open house, the Main Hall will be filled with the sounds of that organ, courtesy of two performances by Ryoki Yamaguchi. 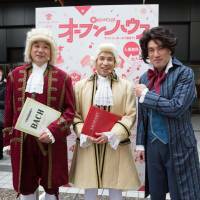 There will also be two short orchestral concerts by Yokohama Sinfonietta conducted by Yuko Tanaka and, in the smaller Blue Rose hall, chamber musicians and opera singers will perform as well. 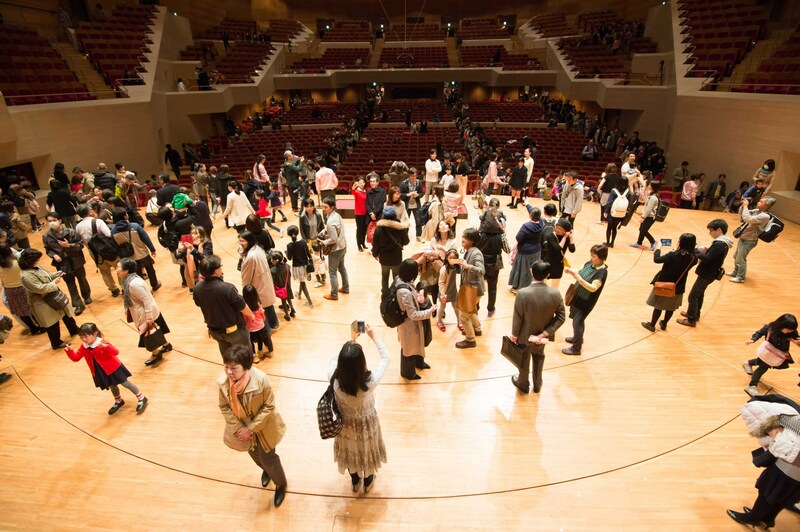 As a special treat, adults and children who visit the open house will be able to walk onto the stage between 1 p.m. and 2:30 p.m. For those who aren’t musically inclined, it’s a great way to be able to tell people that you graced the stage at Suntory Hall. Since its opening in 1986, Suntory Hall has hosted such renowned conductors as Karajan, Leonard Bernstein and Claudio Abbado, as well as first-class performers from around the world. 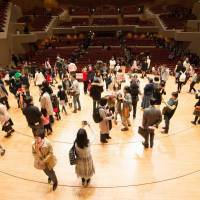 Suntory Hall Open House will take place at Suntory Hall in Minato-ku, Tokyo, on April 1 (11 a.m.-5 p.m.). Admission is free. Visitors are free to come in and out. For more information, call 0570-55-0017 or visit www.suntory.co.jp/suntoryhall/index.html.